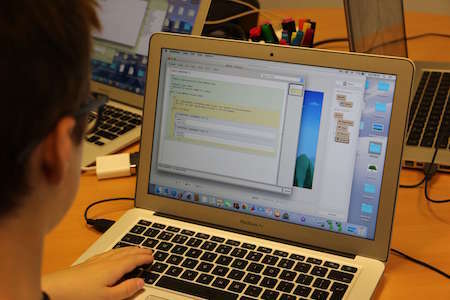 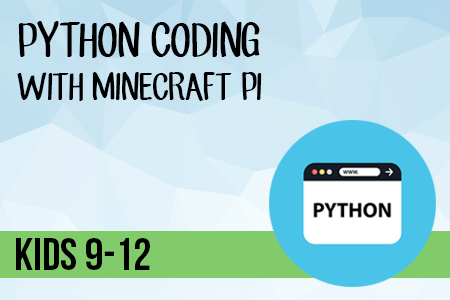 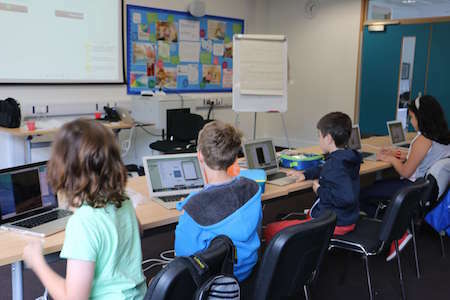 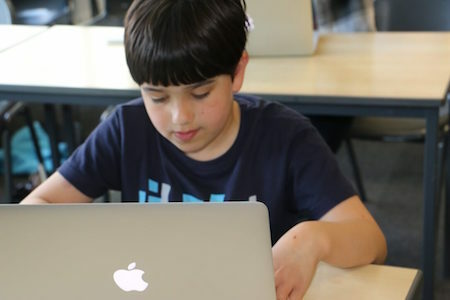 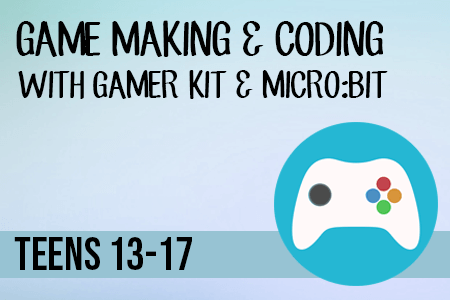 We offer a diverse range of coding courses for young tech enthusiasts of all ages and abilities. 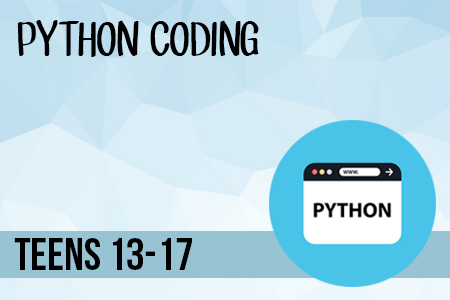 Our courses are suitable for complete beginners as well as those who are looking to improve their coding skills. 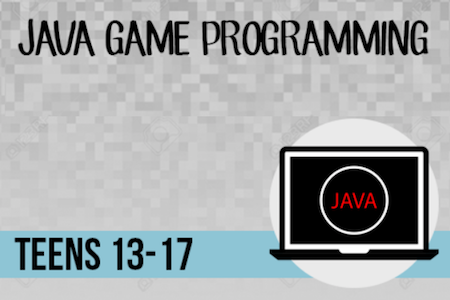 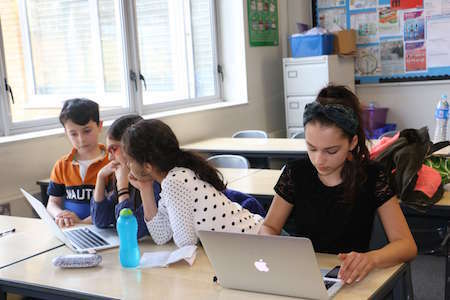 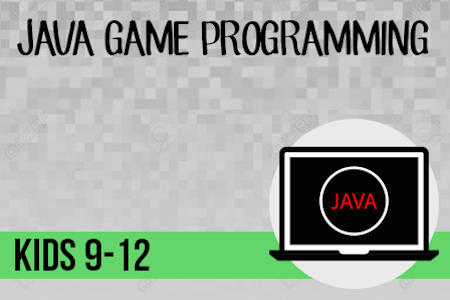 For teens who need a brush up on the basics, our Java and Python Programming for Teenagers course is structured around the fundamentals of the Computer Science GCSE curriculum—that means these particular courses are taught with the Computer Science curriculum in mind, but are also accessible for those not taking the Computer Science GCSE. 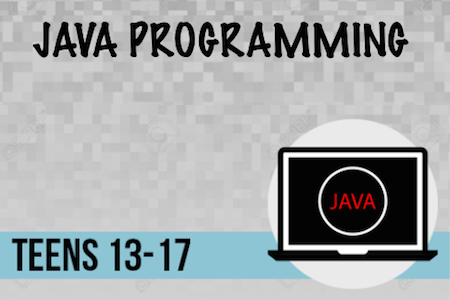 Here you will find a list of all upcoming coding courses offered at Bermotech. 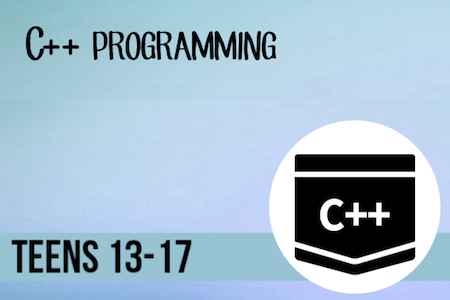 Some of these courses fall under more than one category.